Louisville at the Cass County Fair! Congratualations on Cass County Princess Olivia! 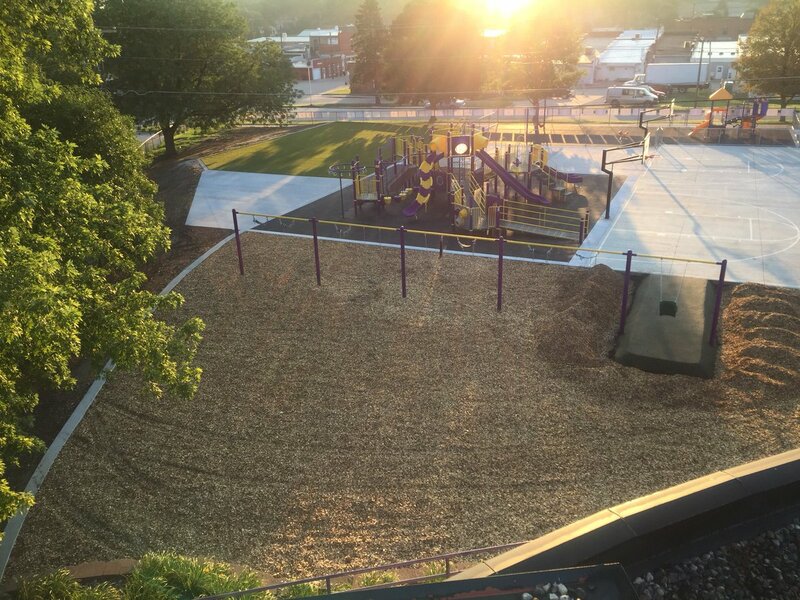 "Thank you to EVERYONE who has supported the playground project! After 3 years of fundraising, the project is completed!" Image courtesy of A Step Ahead Learning Center and Daycare website.